Hello everyone! 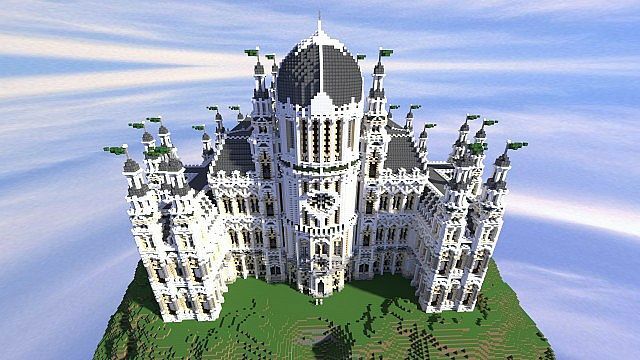 I'm here with my 2nd project in PMC and i would like to thank you all for the support on my first project which was a fantasy castle. 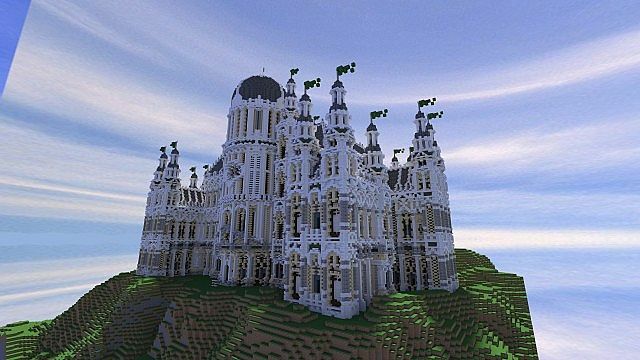 This time i wen't with a different style in terms of category and went for an imperial palace as you can see. 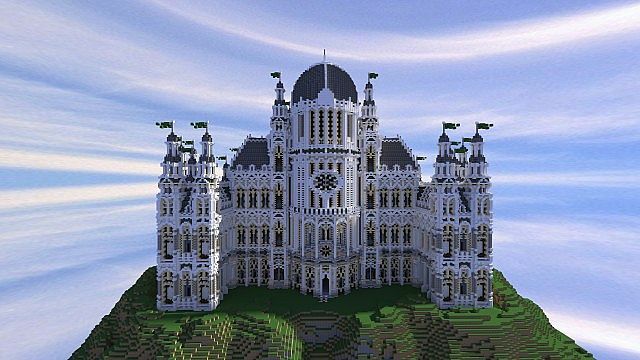 The building took me roughly 5-6 days and was built on the creative server World of Keralis (WoK). I have added a schematic of the palace in case you are interested for a quick download. Diamonds, subscriptions and comments are highly appreciated each and everyone! I have many more projects to come and a really special one coming up soon, so make sure you follow and enjoy. Dude this is incredible! Diamond. May i use this on my private server? ... the title doesn't mach the build -_- Where's the download link? congratz on making inspiration series! 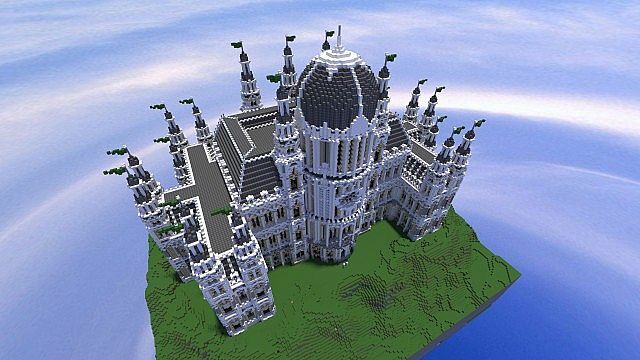 wow i just understand how someone could build this. nice work man. Very nice! good job keep it up! Can I port this to PE? World Save please. I do not have McEdit anymore. nice details, good colorscheme. 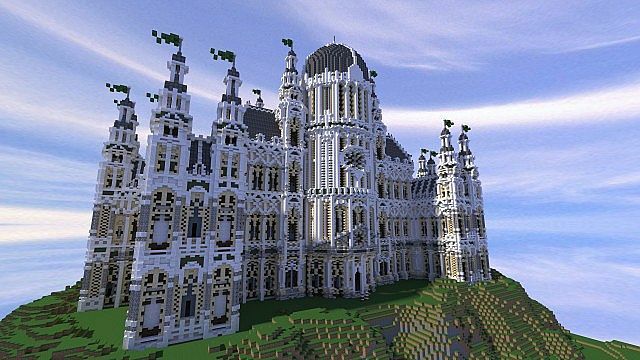 Overall a really nice build :) Keep it up. That is beautiful Drili. Keep it up! Hahah, I notice the same thing. Very nice looking! May I suggest that you fix the flags, so they don't blow in different directions, seems like you forgot that after the //flip. and maybe vary them a bit. 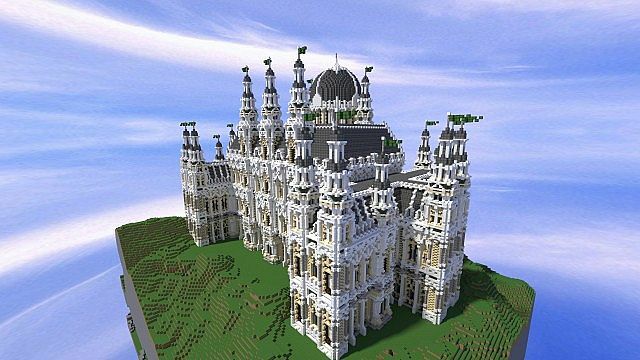 TRUE Architect- I can't build anything as cool as this! 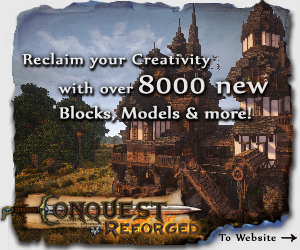 Where'd you learn how to build so good like this? drili :o fantastic job man!